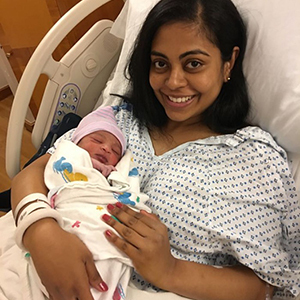 New York Paid Family Leave (PFL) is one of the most comprehensive family leave programs in the nation. Private sector employees now have job protection and can take paid time off to bond with a new child, care for a seriously ill family member, or address family matters due to a qualifying military exigency. Whether you’re a broker, employer, or employee, you'll find the most current and comprehensive information on Paid Family Leave. Sign-up to stay up-to-date. What does Paid Family Leave look like for you? Keep your clients compliant by staying current with the latest PFL news, statutes, and regulations. NY PFL means big changes for your business. 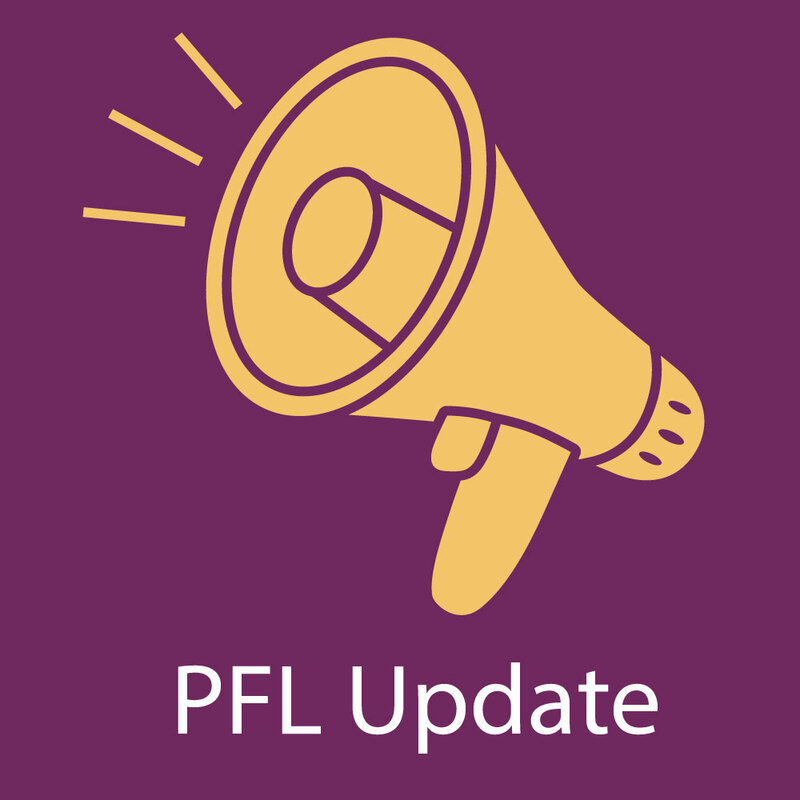 Stay compliant with the latest PFL benefit information and regulations. Planning on expanding your family, need time to care for a sick loved one, or have a family member on qualifying military leave? New York's PFL coverage will give you paid time off. At ShelterPoint, we stay on top of all the latest news, updates, and information about Paid Family Leave so we can pass it on to you. Sign up for updates to stay in the know.